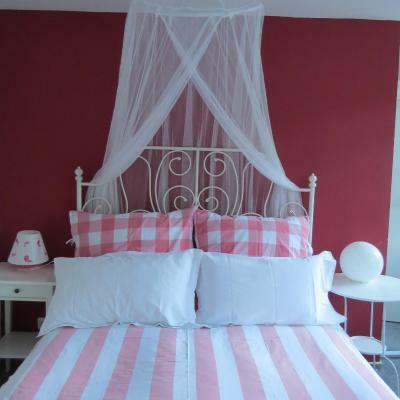 Lock in a great price for Der kleine Globetrotter – rated 9.4 by recent guests! 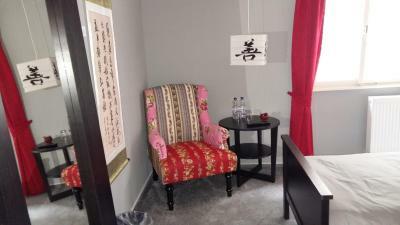 Very friendly welcome, clean and comfortable room (cozy and warm on a cold winter weekend), good breakfast buffet and happy to have soy milk provided. 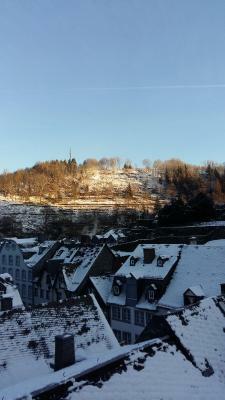 And a good location in the centre of Monschau. We were delighted with Der kleine Globetrotter. It is a beautiful quirky 'gemutlich' house. 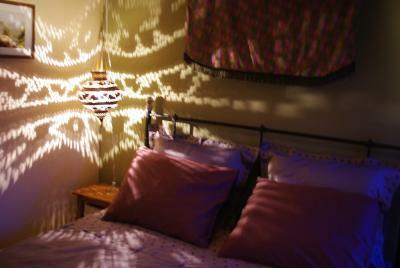 The rooms were beautifully presented, roomy, comfortable and clean. 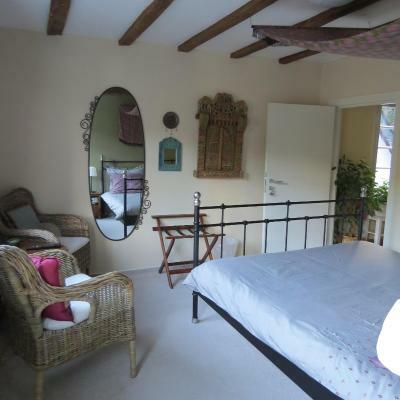 I had the Paris room at the back of the house which had great views over the town. The owner was great - friendly, thoughtful and very generous in her time with providing help in planning our daily wanderings. Breakfast was a tasty mix of very fresh and well presented food and it was a bonus having tea and coffee facilities right outside our rooms. Highly recommended. 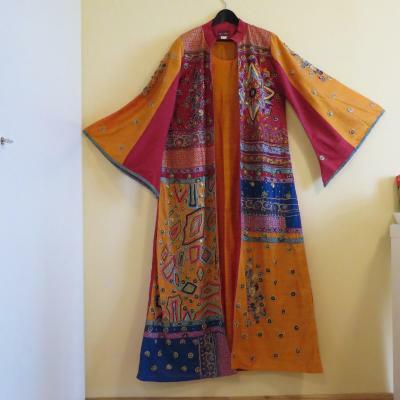 The owner was very kind and makes you feel like a guest in her home. The house and rooms are adorable and in a great location. A slice of home baked banana bread was left in the room as a welcome. I loved opening the window in the morning and smelling the crisp air; also the view (from Paris room). 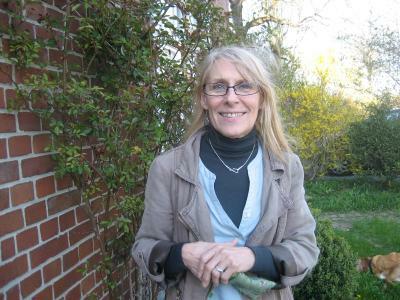 The lady is very kind and the house is really lovely. 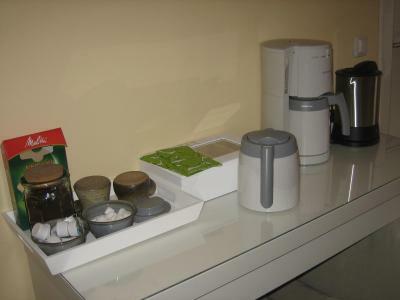 We had water, coffee and tea available, and cake in the room. 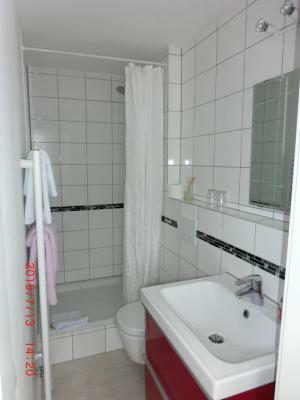 The bathroom was new and very clean. 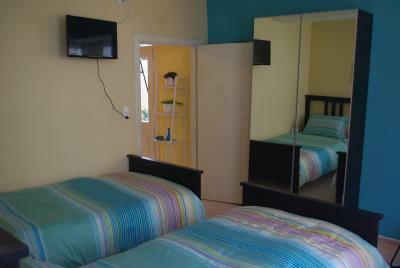 The room is extremely clean and well equipped. The property is very well located and I have a great view from the window. The owner is a very friendly and helpful lady. She was able to accommodate our bicycles as well as us (my son and I were cycling Vennbahn along the German/Belgian border). The rooms are themed on American movies. We were in Manhattan which overlooks the cobbled streets and church. The location is very convenient for touring the beautiful old town of Monschau. There was some lovely cake waiting for us in the room too. 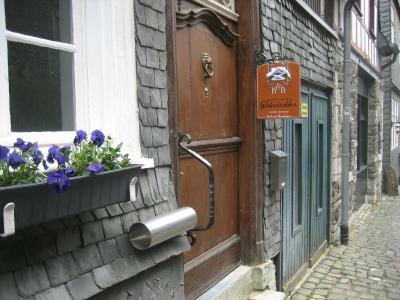 It's in Monschau which was the main reason to choose, this old house delivers the experience. Good breakfast and sharing the breakfast table with other guests was very nice as well. 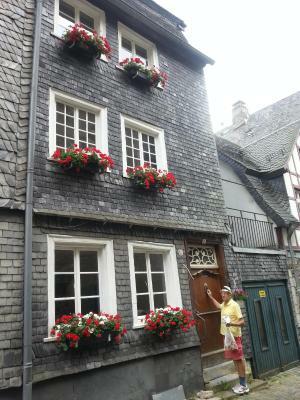 Monschau is worth a detour, staying here just makes it better. 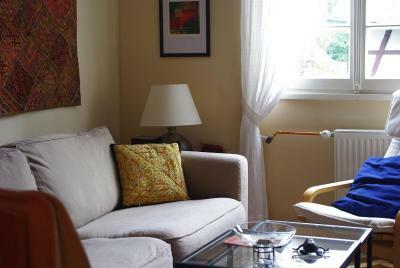 Great location, Mech was a lovely hostess and our room (Shanghai) was very comfortable. Good bike storage, snug for a tandem! Breakfast was very nice with plenty of choice and was very nicely presented. This is a B+B in the English style and it works beautifully, tea in the rooms and home made cake as a treat. 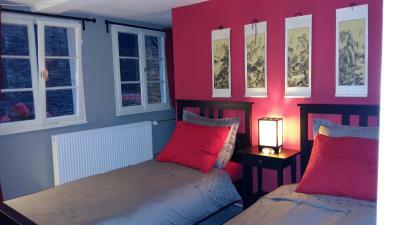 We enjoyed our stay very much and would be pleased to stay with Mech again. 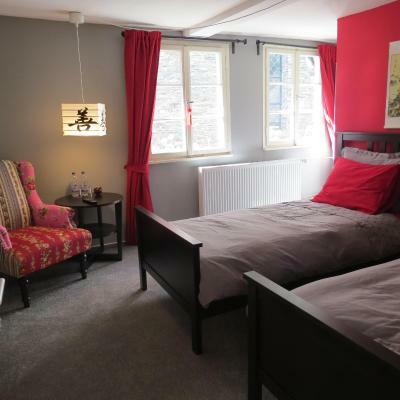 Der kleine Globetrotter offers accommodations in a heritage-protected 300 year-old townhouse, centrally, yet quietly located in the old town center of Monschau. 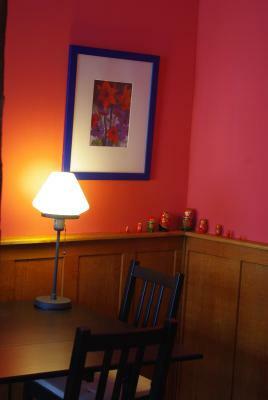 Each room includes a flat-screen TV. 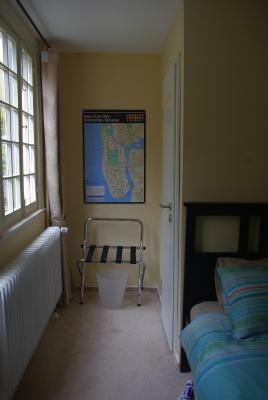 All units include a seating area where you can relax. 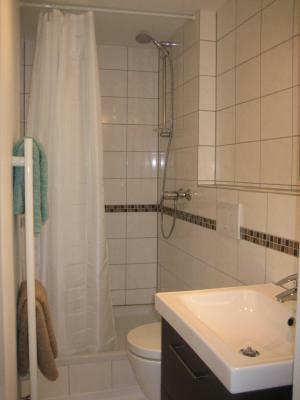 Every room includes a private bathroom equipped with a shower. For your comfort, you will find free toiletries and a hairdryer. Aachen is 17 mi from Der kleine Globetrotter, the Rursee is 30 minutes by car. 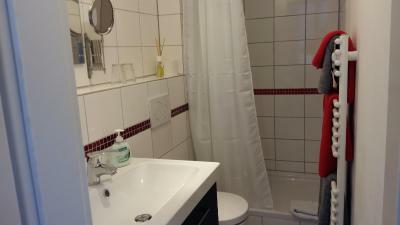 The nearest airport is Cologne Bonn Airport, 45 mi from the property. 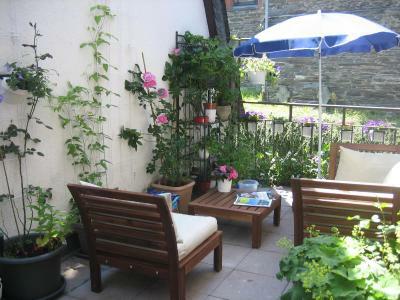 This property also has one of the top-rated locations in Monschau! Guests are happier about it compared to other properties in the area. 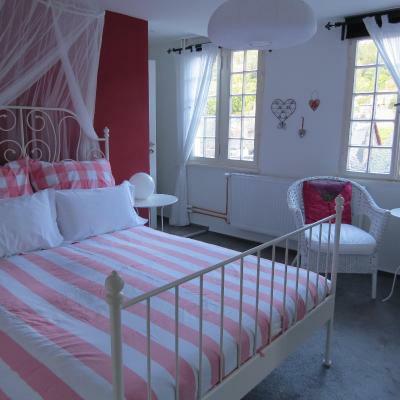 This property is also rated for the best value in Monschau! Guests are getting more for their money when compared to other properties in this city. 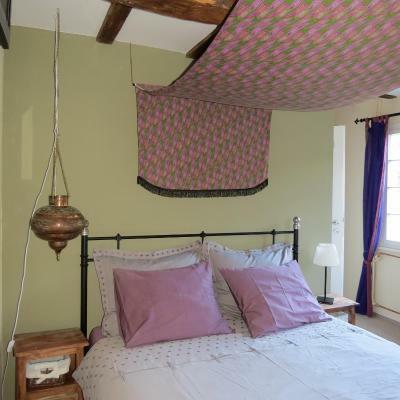 When would you like to stay at Der kleine Globetrotter? 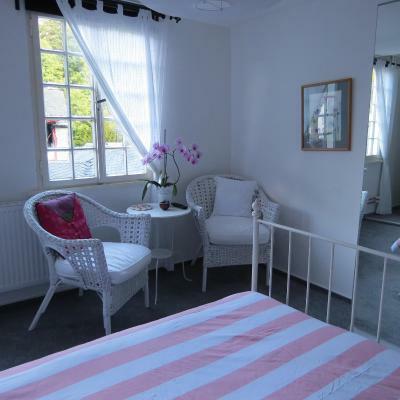 This double room features a seating area and a flat-screen TV. 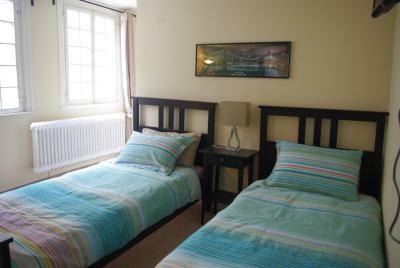 This twin room has a seating area and flat-screen TV. 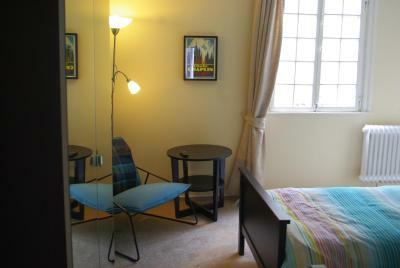 This twin room features a seating area and flat-screen TV. House Rules Der kleine Globetrotter takes special requests – add in the next step! Breakfast is served in the shared lounge. Please inform Der kleine Globetrotter of your expected arrival time in advance. You can use the Special Requests box when booking, or contact the property directly using the contact details in your confirmation. It was a little chilly but the radiators work fast. If you’re not comfortable with stairs or able, this would not be the place for you. Also parking is quite far outside of town. I would of preferred a bit more choice for breakfast really cereals, yoghurt, pates, cream cheese and jams. Everything else wonderful. 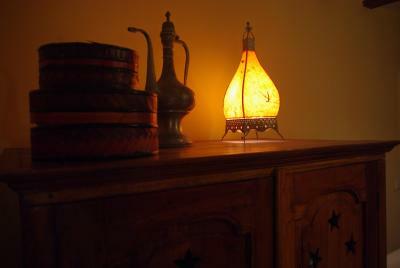 Location, comfort, owner, decor, cleanliness. Noisy single pane windows. I imagine it gets cold there in the winter. One window had a gap in it when closed. Bed was a bit uncomfortable; mediocre mattress and pillows too soft. All the rest was perfect. Nothing at all - lovely accomodation.